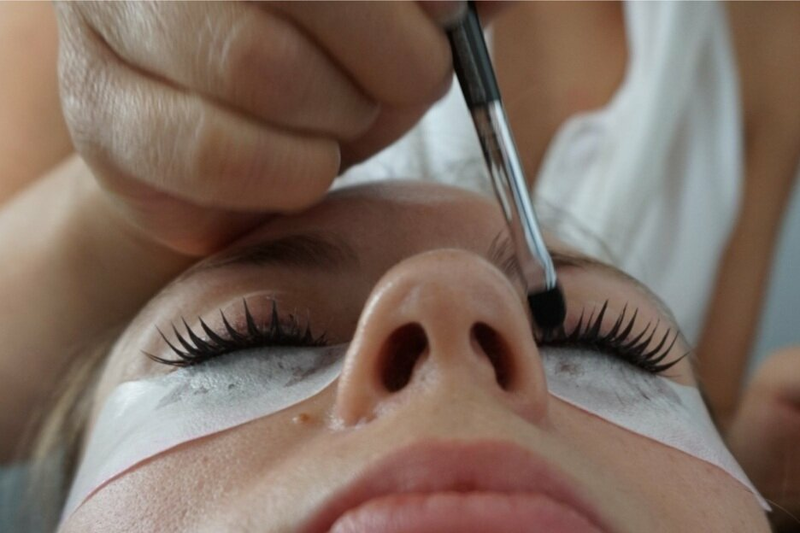 DC Lash Bar uses Elleebana tint and perm techniques to provide eyelash tinting and perming services. Our trainer is an Elleebana certified trainer. We offer online and in person trainings to become Elleebana certified. Online courses include a supply kit, access to detailed online lessons, and personal instruction with our trainer via Skype. For certification, students must submit case studies before earning certifications. Students must be certified in Cosmetology or Esthetics as a prerequisite. In person trainings include a supply kit, 1-1.5 hours of instruction, a live demonstration from our instructor, and practice on your own model. For certification, students must submit 3 case studies before earning certifications. Students must be certified in Cosmetology or Esthetics as a prerequisite. Josie is an Elleebana certified trainer and 7-time certified eyelash extension technician. She is the Owner of DC Lash Bar, and refined the DC Lash Bar technique that has shaped our brand. for more information, sign up below.